The Daily Telegraph recently published a list of the top ten beers to drink before you die(t). With a bigger variety of beer to choose from than ever, Ben McFarland and Tom Sandham suggested ten of the very best on the market.Once bereft of real diversity, beer shelves now sag under the weight of a thriving global craft brewing movement and the array of styles, flavours and ingredients on offer has never been greater. 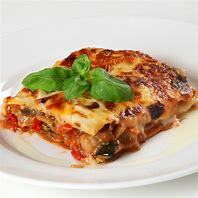 In many respects, this is a great thing. Having so many options has considerably enhanced our beer drinking lives and such variety is testimony to the innovation, ingenuity and entrepreneurial verve of brewers all over the world. 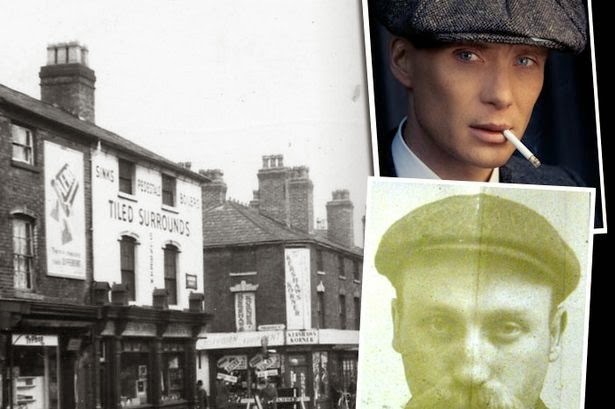 I was very pleased to see in the top ten and at number five an old favourite of mine from the area of my birth - the Black Country. 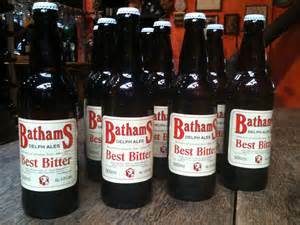 Bathams Brewing Best Bitter is a local light golden legend in the Black Country, woven deep into the cask ale drinking fabric of the West Midlands. 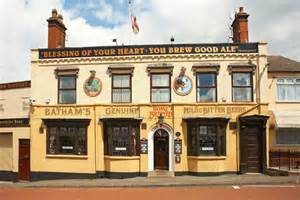 Beyond Bathams’ defiantly traditional pubs, its availability is restricted to a small selection of skilled cellarmen who know how to handle it once it arrives from Bathams “Bull & Bladder” brewpub (below). Family owned for five generations, an upfront Maris Otter sweetness is simmered down with earthy, resinous Goldings and Northdown hops. It is a hidden gem of 4.3% and costs £2.40 for 500ml. 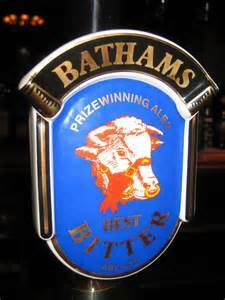 If you can get hold of a bottle, or better still visit Bathams Brewery's ''Bull & Bladder'', locally known as the The Vine, then do so, and taste one of the best beers in the world and many more Batham's brews on tap.